Part No: A819107 Category: LC-MS Service Parts. Tags: 201000216, 3100, extraction cone insulator, heater plate, maintenance, micromass, o-ring, plug seal, pm kit, sqd, tqd, tubing, waters lc-ms kit, z-spray. This kromega maintenance kit family provides all the parts and consumables necessary to overhaul the interface region (ion block, support, hexapole/ion tunnel) of Waters 3100, SQD and TQD LC-MS.
NB. 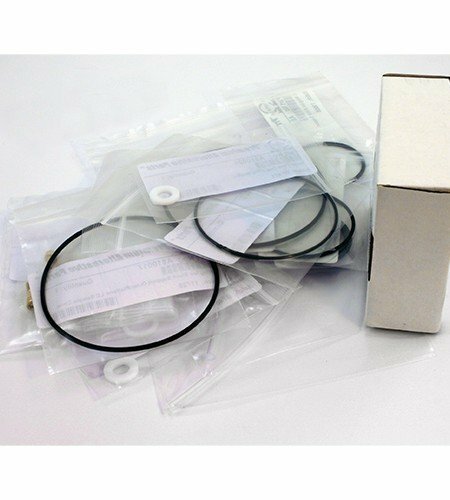 This does not include the probe or vacuum regions – please see vacuum kit and probe kit listed below.